Turkish-Dutch EDM producer and DJ Ummet Ozcan began his musical career at the age of 14. Having the ability to play a plethora of instruments (including flute and keyboards), he began producing dance music. Taking his production influences from tech trance, he released his first single, "Chica Good," in 2006. He followed this up with several digital releases via his own Beatproviders imprint. Slowly building his reputation as a prolific and talented trance DJ and producer, he went on to issue a steady stream of tracks for labels such as Liquid, Doorn, and Spinnin's offshoot label Reset Records from 2007 onward. In 2011 his track "Reboot" spent several weeks on top of the Beatport chart; he came to be recognized as a unique talent within the EDM scene. 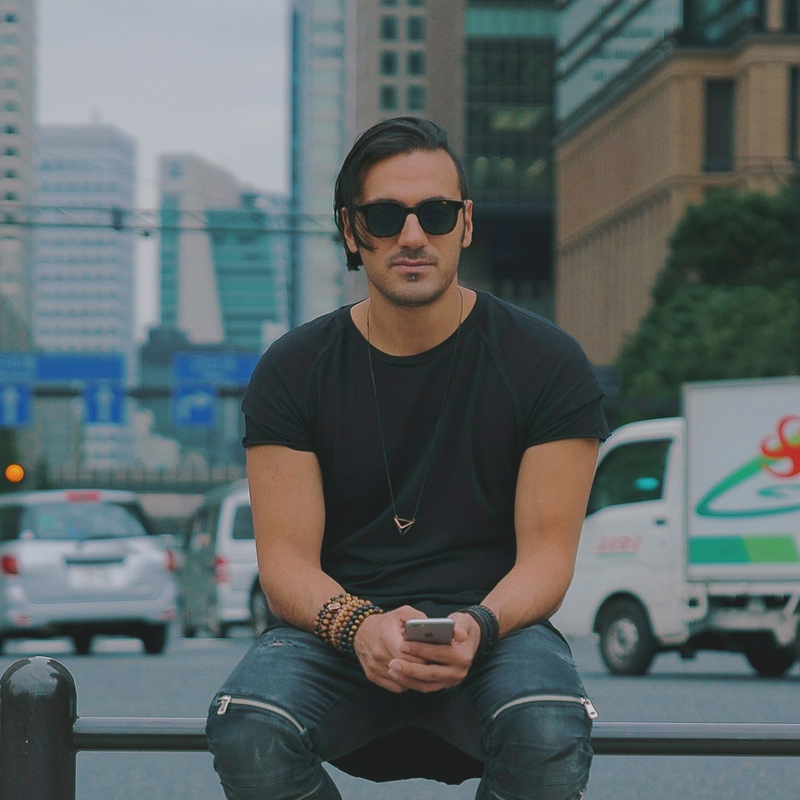 His style began to change into more of a big-room progressive house sound. In 2012, he collaborated with Paul van Dyk on the track "Dae Yor," which was taken from the German DJ's album Evolution. He topped the Beatport chart once again with the hit "The Box." In 2013, he released another successful track, a collaboration with R3hab and Nervo titled "Revolution." The song propelled him into the ranks of DJs such as Sander van Doorn, Armin Van Buuren, and Tiësto, and enabled him to pursue other musical projects, including the development of softsynths and soundbank design. Further hits continued in 2014, including "Raise Your Hands," "Smash!," and "Superwave." Ozcanteamed up with van Dyk once again for "Come with Me (We Are One)," and the Calvin Harriscollaboration "Overdrive" appeared the same year. Ozcan scored his biggest hit yet with "The Hum," his song with Dimitri Vegas & Like Mike, which hit number one in Belgium in 2015. Additional solo singles followed, as well as "What You're Waiting For," Ozcan's 2016 collaboration with Tiësto.